The firm specializes in tax preparation, tax consulting and planning. Bookkeeping services are provided to assist business clients in determining how well their business is doing and as a first step in tax preparation. The firm consist of John R Whitesides, EA whose responsibilities are tax preparation and consulting. 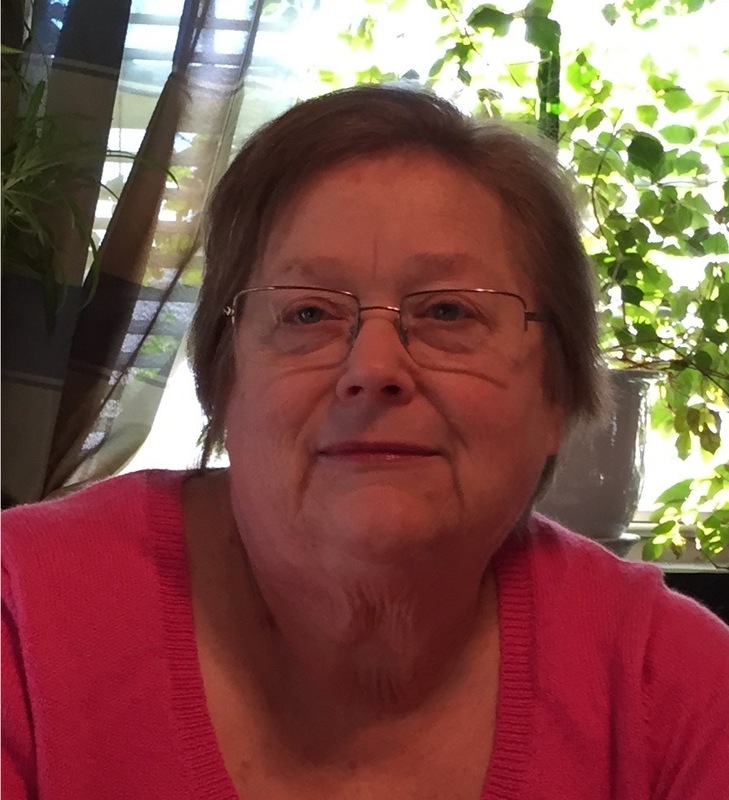 Lisa Foley is in charge of the bookkeeping department and assists with tax preparation. Linda Whitesides is the office manager and administrator. John Whitesides is an Enrolled Agent. He started his own tax business 30 years ago. He has been involved in the tax business his entire life. He started by copying tax returns and then assisting his CPA father with tax returns when he was in high school. John has a Bachelor of Arts in Economics from San Francisco State University. He became an Enrolled Agent in 1993. He is a Fellow of the National Tax Practice Institute. He is a member of the National Association of Enrolled Agents, Nevada Society of Enrolled Agents, California Society of Enrolled Agents and California Society of Tax Consultants. When not working, John is an avid scuba diver. He enjoys cruising and traveling with Linda. He also likes spending time with his daughter and 4 grandchildren. Lisa Foley has over 15 years experience in bookkeeping and finances. She has worked for a printing company, a jewelry company, and her husband’s family business. Lisa joined John R. Whitesides EA in 2010. She has extensive knowledge in payroll, reconciliation, adjusting entries, accounts payable, accounts receivable and financial reports. Lisa graduated from College of San Mateo in 2011 with an AA in Social Science. Since then she has received her CTEC from the State of California and her Certificate of Specialization in Accounting and Tax Preparation. Lisa is a CRTP with plans of carrying on the family business. Currently she is studying to become an Enrolled Agent. When Lisa is not working, she enjoys time with her family that includes her husband, Pat, two young girls, a daughter in high school, and a son in college. She enjoys softball with her girls, church and her cat Midnight. Linda Whitesides has been the office manager since 2005. She has the enviable duty of keeping the tax preparers organized and on track, while making sure our clients are treated in a friendly and professional manner. Non-Tax Season, Linda enjoys traveling (especially cruises) with John, taking care of their three cats, watching OLD movies, scrapbooking and various other crafts. Linda is active in her P.E.O. chapter here in Carson City. Shirley Myers is the newest member of the group. She has over 30 years in the accounting field. She enjoys doing the main office work, you know, filing, making copies of documents, etc., what most people call the boring stuff. She says helping co-workers and clients you never know what will come up, so each day is different. When not working Shirley likes to crochet, play Bingo with others in her apartment complex. Most of all Shirley likes to spend time with her dog Wiggles, and taking long walks with her.